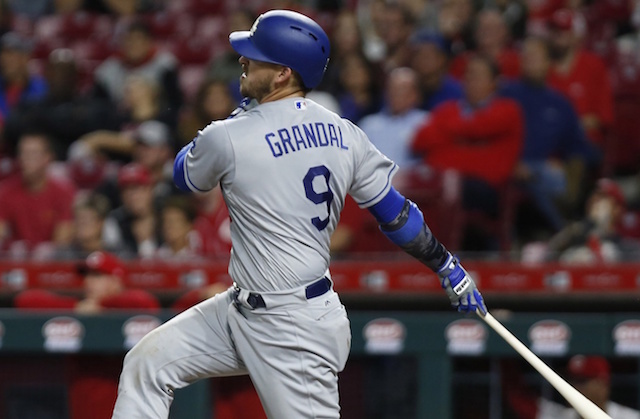 Coming off a second consecutive appearance in the World Series, the Los Angeles Dodgers faced what was expecting to be an active offseason. Seven players reached free agency, but what’s become more of an issue for the organization are personnel departures. Shortly after the Dodgers lost to the Boston Red Sox in the World Series, third base and infield coach Chris Woodward was named manager of the Texas Rangers. In the time since, Turner Ward became hitting coach of the Cincinnati Reds, and Farhan Zaidi joined the San Francisco Giants as president of baseball operations. Friedman previously stated the Dodgers and Roberts engaged in extension talks during Spring Training and into the regular season. Friedman explained it reached a point where both parties ultimately felt it best to table the discussions in favor of focusing on the regular season. Speaking at an end-of-season press conference, Friedman dismissed there being any concern over the lack of an agreement. 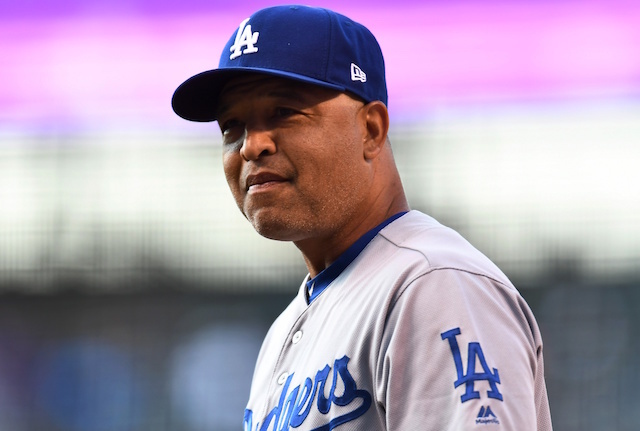 It’s believed Roberts is seeking a four-year deal, and indications leading up to Wednesday were that he and the Dodgers were close to signing such a contract.